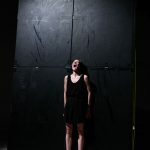 Meduza is like a painting performed on stage, one that invites us to loosen our ties and question boundaries – between life and death, hope and despair, black and white. The boundaries on which we balance, expressions of those fragile moments that can turn our life upside-down. Influenced by her background in the visual arts, choreographer Marie Gourdain’s unique approach leads her to set a still image in movement. Inspired by Théodore Géricault’s painting The Raft of the Medusa as a starting point, she succeeded in creating a collage that reflects her perception of today’s world. A linear approach is no longer enough, what’s needed is to grasp all the different layers of meaning that surround us and overlay them. 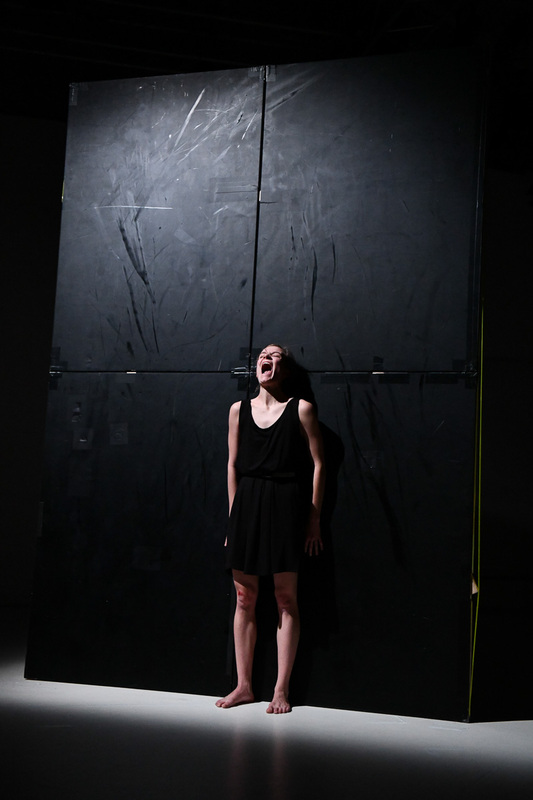 The exploration of boundaries is also manifested through the contrast on stage between four simple geometric boards and their minimalistic and functional manipulation with the “figurative” bodies and expressive movements of the five dancers who handle them. “I feel that drifting on the ocean is a metaphor for the existence of contemporary society. I believe the political system is heading for fundamental change. We all feel that something isn’t working, but we don’t yet know which direction we should turn in, we don’t have the answer to our problem. However, we are gradually abandoning the landmarks of the past. The Lebanese-Canadian theatre director Wajdi Mouawad perfectly describes the period when an old world is falling apart and the new world has not yet emerged as a ‘time of monsters’. A time that can be personified by the ancient figure of Medusa: a symbol of chaos and the breaking of all forms. She terrifies us when she screams, she turns us to stone with her stare, she can be a woman or a man, she is mortal but a monster, it is hard to define her as she changes at each instant. Everything changes rapidly nowadays, and we find ourselves in that mutation, in that transition”, says Marie Gourdain. The performance is co-produced by Studio ALTA, Cirqueon, Cooltour Ostrava, Divadlo na cucky/DW7, MovingStation Pilsen, Kredance České Budějovice, Lofft Leipzig (DE) and Réservoir Danse in Rennes (FR). 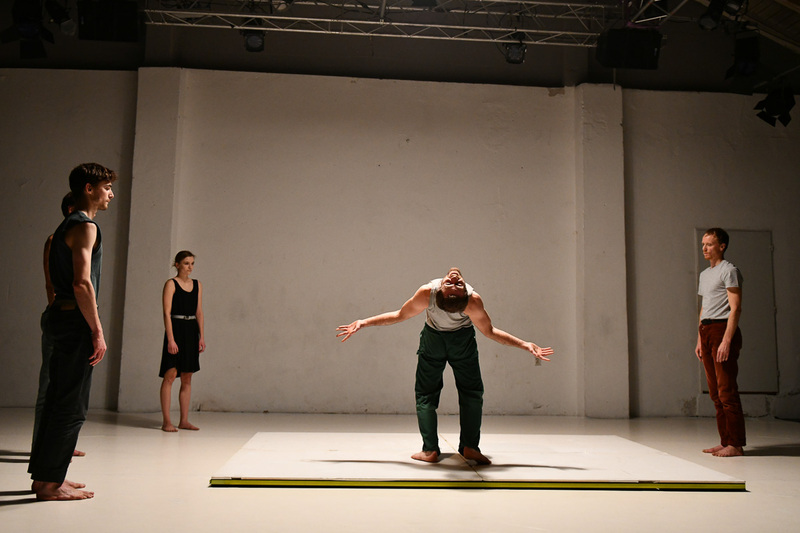 The performance is supported by the City of Prague, the Ministry of Culture of the Czech Republic, the Prague 7 district, Nadace Život umělce, and by the City of Brno. Premiere: December 12, 2018 at Studio ALTA.